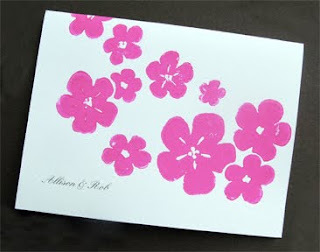 serimony: New Custom Thank You Cards!! New Custom Thank You Cards! !